Some people dread the thought of needing a haircut, while others gladly go to their local barber / stylist for a cut, especially if Rob ‘The Original’ Ferrel is the one behind scissors. 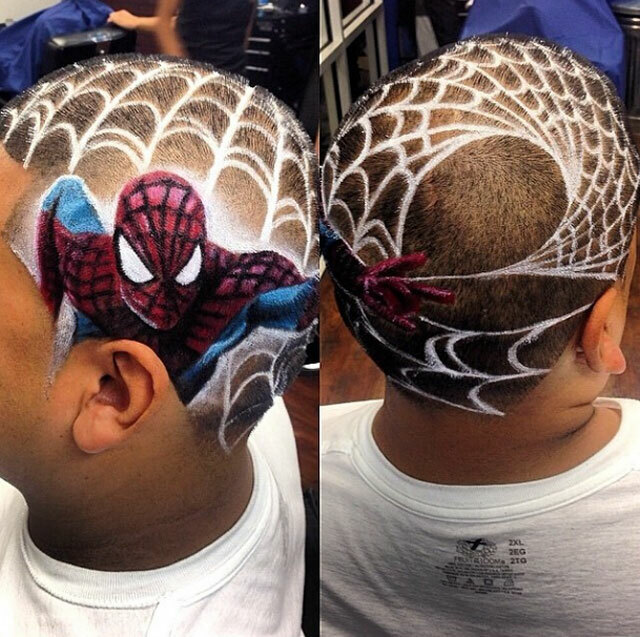 He is now a world famous hair artist, originally from Los Angeles, with a following of 70,000 fans on Instagram. As you can see, Rob specializes in sports stars, music artists, and pretty much any pop culture icon. Continue reading for more.